Burghley’s graceful scroll arms, perfect proportions and sophisticated hand turned wooden legs create a classic statement from a bygone era. 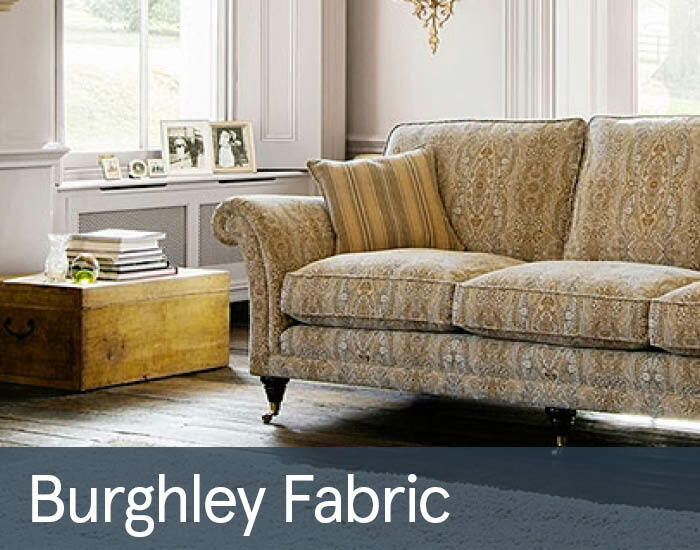 Expertly crafted using only the very best materials, Burghley will enhance even the most luxurious of living spaces. Sit back and enjoy supreme comfort from this stylish, best-selling member of Parker Knoll’s esteemed Classics collection.